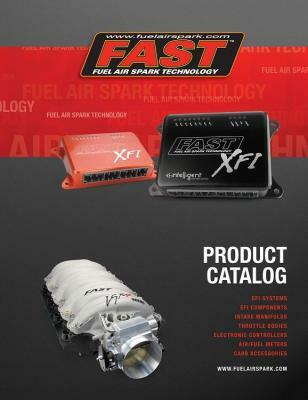 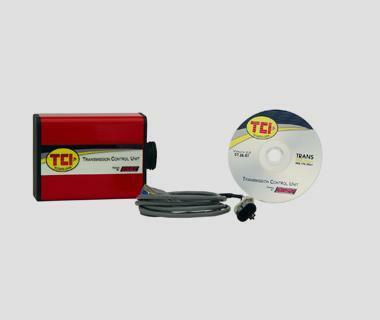 Fuel Air Spark Technologies F.A.S.T. 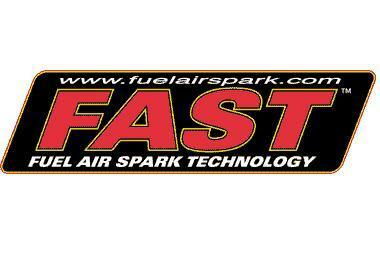 Bones Fab has been a dealer and installer for Fuel Air Spark Technologies (FAST) basically since they have been around. 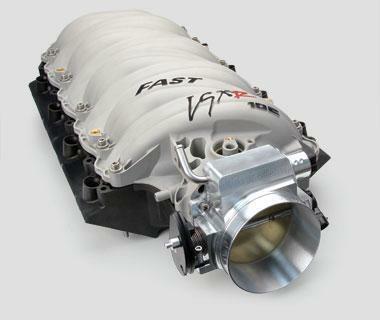 FAST is a developer of EFI components, fuel injection systems, and intake manifolds. 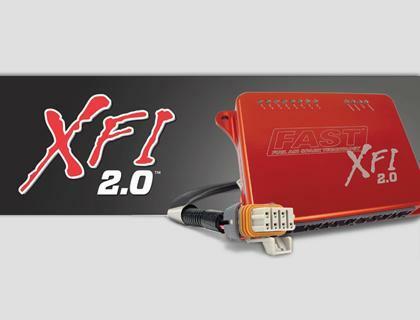 Bones Fab has installed FAST fuel injection systems in everything from a Jaguar with a small block ford to an off-road buggy with a turbo four cylinder. 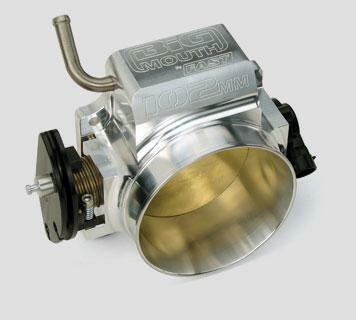 Even Bones' daily driver had a FAST fuel injection system.